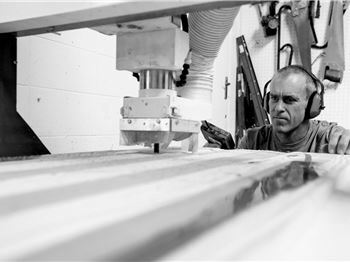 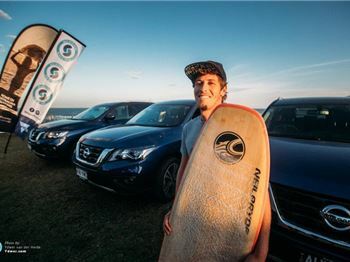 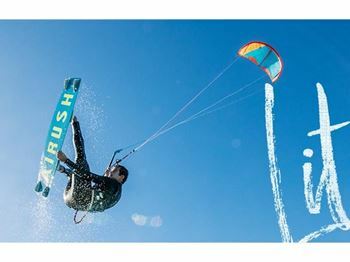 Airush Kiteboarding recently added Dave Kay (DK) to their design team, taking on the responsibility of Design Engineering and Product Design. 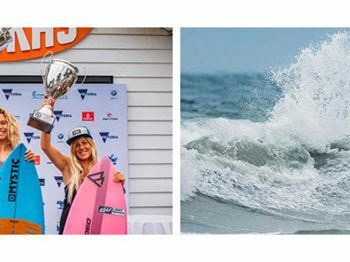 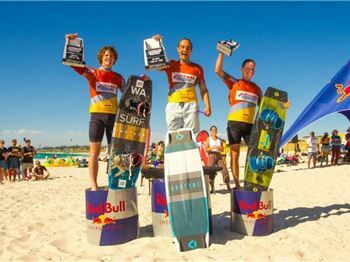 Since the return of King of the Air, Naish has won the event more than any other brand. 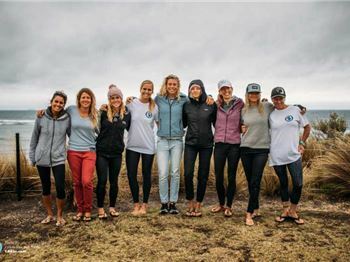 Read on to discover why. 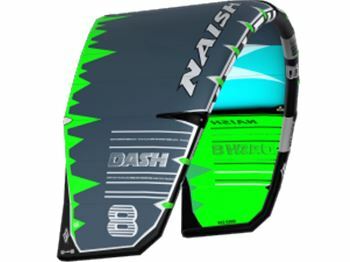 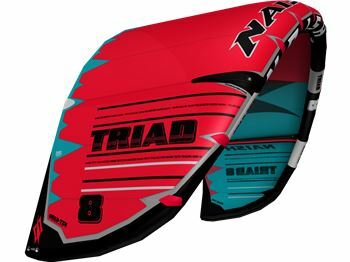 Better availability of Foil stock, the Foils are now modular & interchangeable, and with better warranty service to keep you on the water. 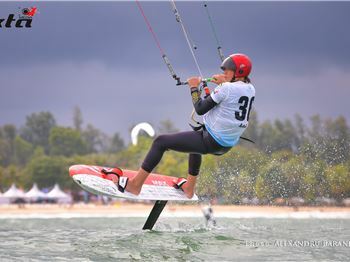 Despite an unfavourable forecast, Jalou carefully honed skills and responsive equipment kept her and the top of her game to take the win. 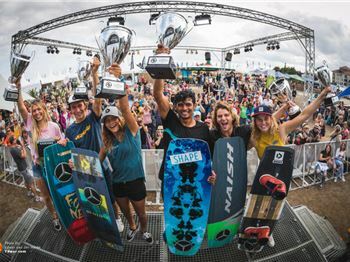 Airton Cozzolino and Jalou Langereee take the 2018 world titles. 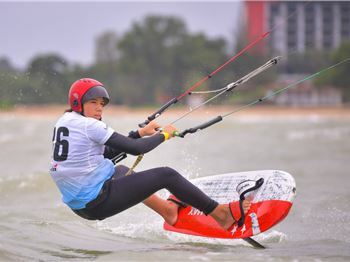 The&nbsp;KTA Asia Pacific Hydrofoil Series Desaru Coast&nbsp;saw its first day of action today along the blustery eastern shores of Johor. 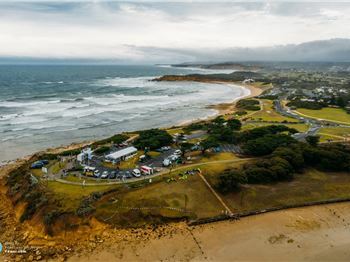 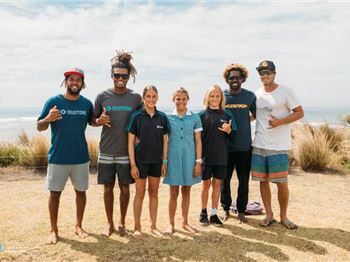 Organisers used Thirteenth Beach, a popular spot among the local kiters where 20 knot side shore winds and a five foot swell were rolling in.. 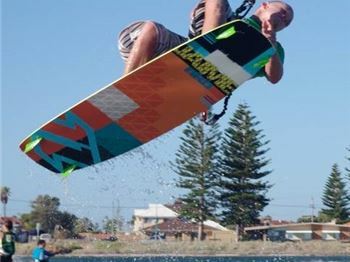 The Freo doctor turned on perfect conditions for the biggest kitesurfing race going. 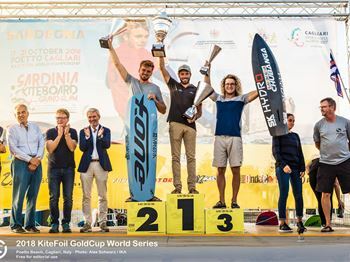 Records were set! 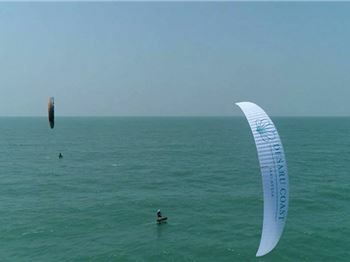 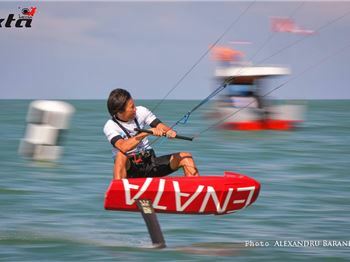 The KTA Asia Pacific Hydrofoil Series heads to Desaru Coast Malaysia, for the next round of its new perpetual grassroots kite foiling competition tour. 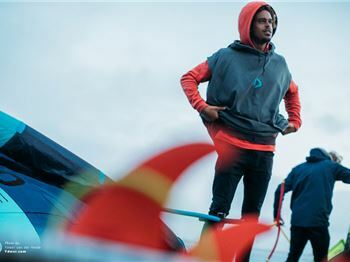 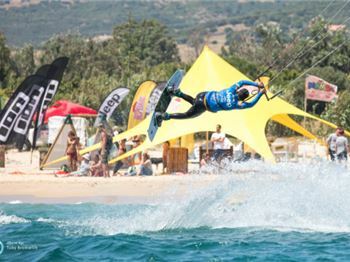 Follow the KiteFoil world champions after the epic Sardinia event. 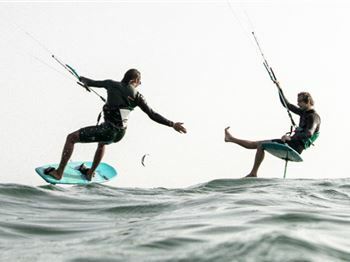 Two kitesurfers in search of adventure take a daring ride along the coastline of the Atlantic. 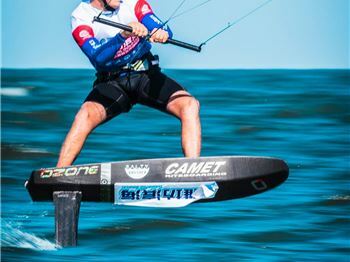 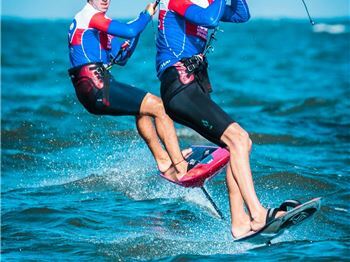 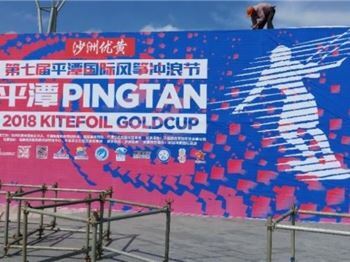 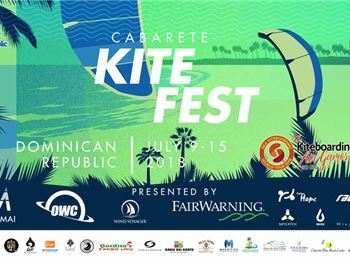 Get ready for Kitefoil National titles. 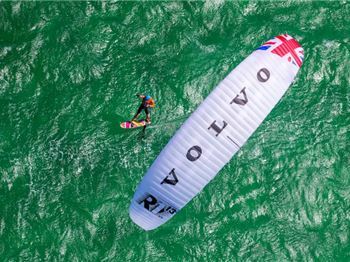 "The world's favourite freeride kite"
By major tweaks to the canopy, can this change the performance of the kite in a positive way? 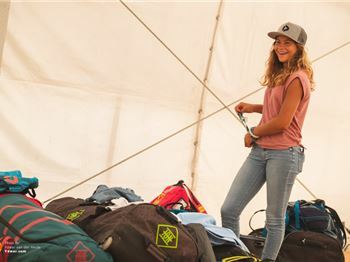 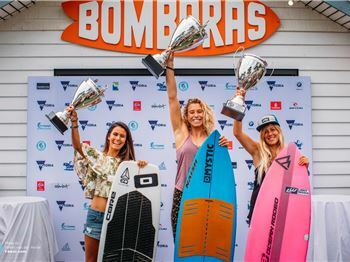 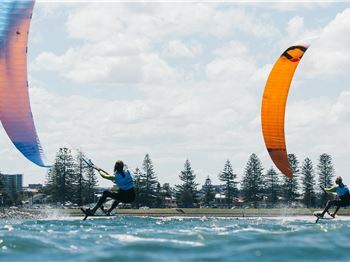 Did the 13yo take out the championship, beating the best kiteboarders in the world? 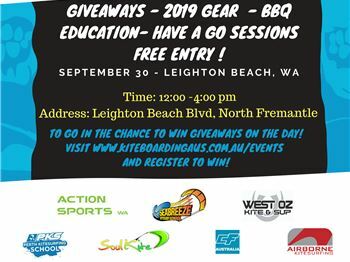 Giveaways, new gear, summer, bbq, community. 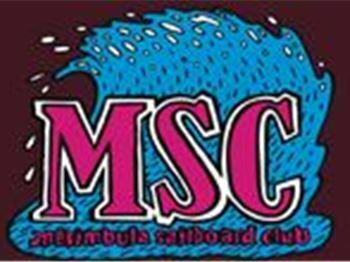 Season 2018-19 is coming! 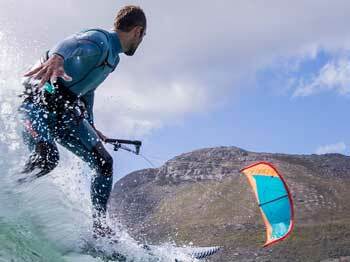 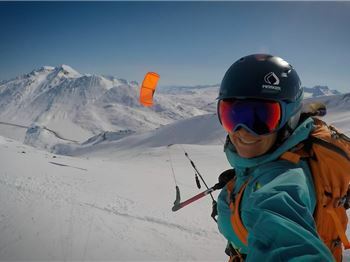 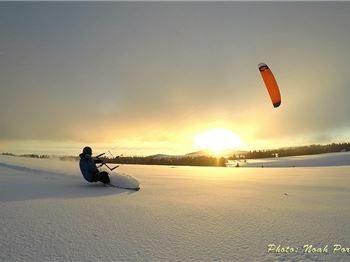 Ready to take your kitesurfing skill to the mountains? 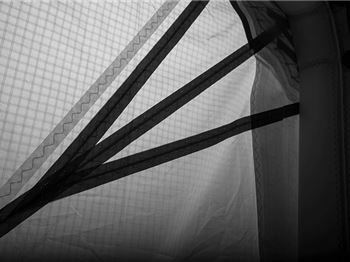 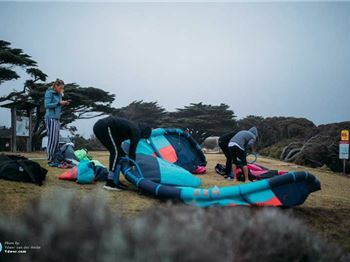 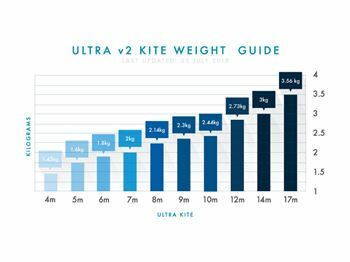 Catch up with seasoned Kite Designer Mark Pattison and Design Director Clinton Filen to get into the details of what really puts this kite light years ahead. 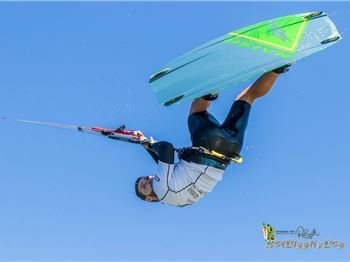 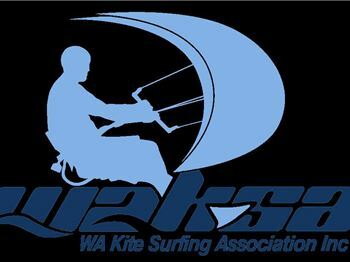 WAKSA is now Kiteboarding Western Australia! 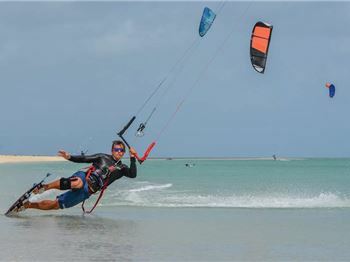 The GKA Kiteboarding World Tour Air Games sees its first ever rounds of competition run in the toughest conditions for both the judges and the riders - lighter winds! 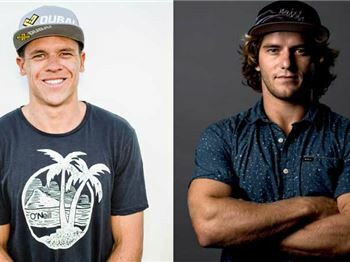 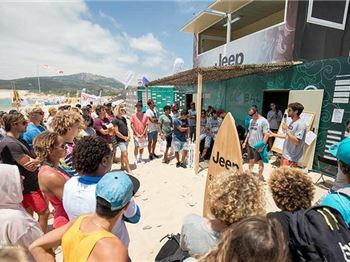 On day 2 the focus switches to the Kiteboarding 'Air Games' World Tour in this unique double bill event at the Jeep Tarifa Pro. 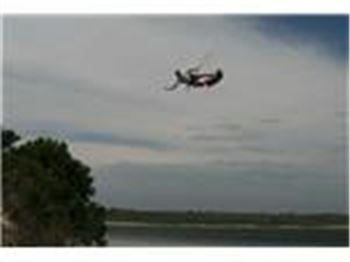 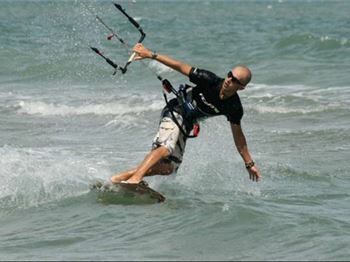 Kitesurfing, but not as you know it. 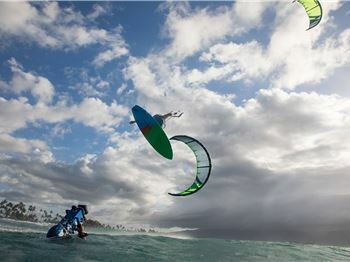 The GKA aims to work with the riders to create a strong tour for the athletes, public and sport. 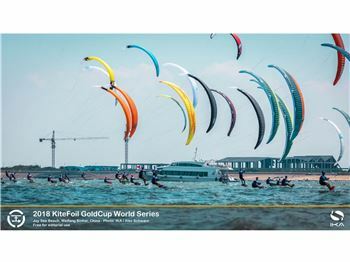 Welcome to the Magic Mile - It's the Pond but on Steroids. 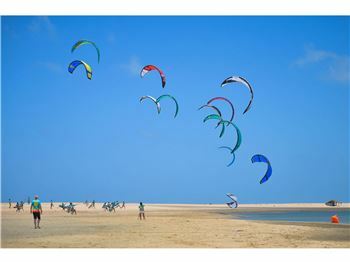 Travel to kitesurf a very unique location with just a handful of others, a limited and rare opportunity. 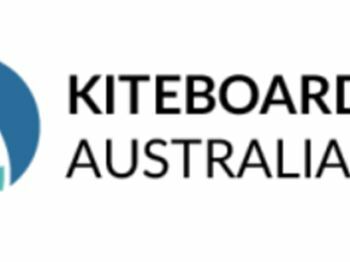 It's been 12 years since the Australian Kiteboarding Freestyle Nationals have been in Western Australia. 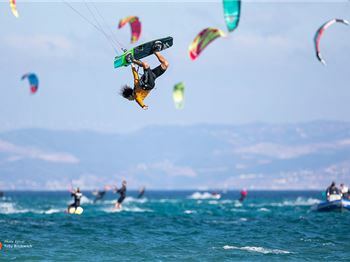 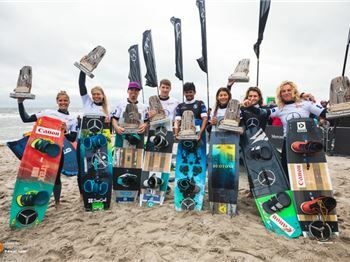 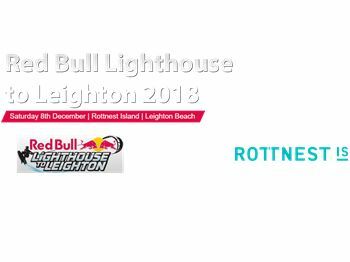 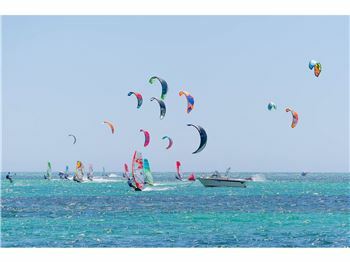 A big windsurfing/kitesurfing event - view the results. 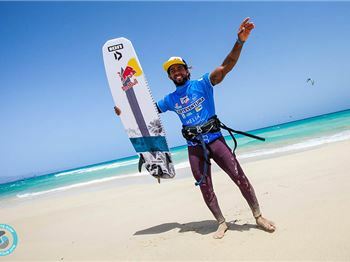 Kai Lenny Foils 11 waves in a row - without ever paddling! 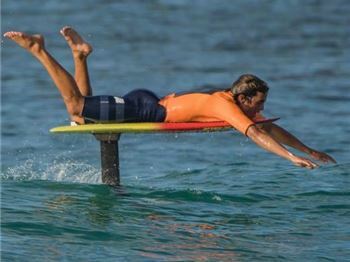 This guy is unbelievable - so good that we would have suspected trickery a year ago. 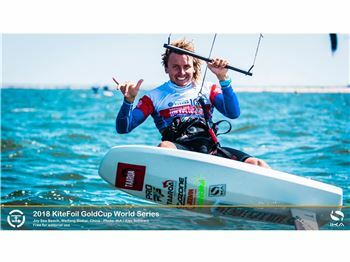 Now, foiling 11 waves without dropping off the foil seems possible?! 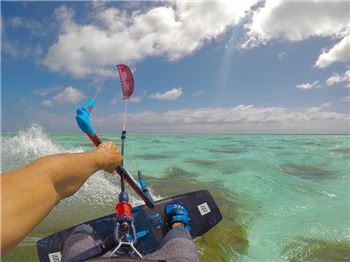 Tom Hebert and Reno Romeu hit the island paradise off the West Australian coast, but they find that you need to give back, in order to score the perfect kiteboarding conditions. 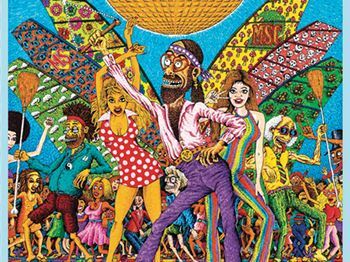 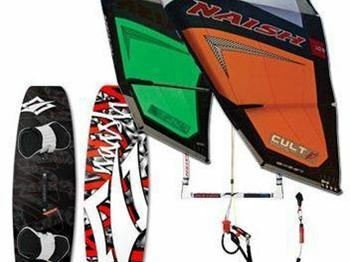 Hi, I wanted to ask some questions of somebody who knows these kites ? 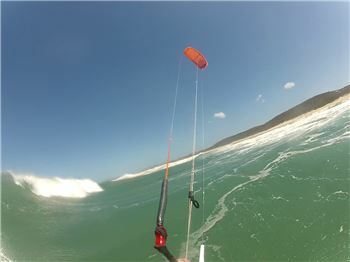 Hello, I've been kitesurfing for almost 20years and decided to start foiling. 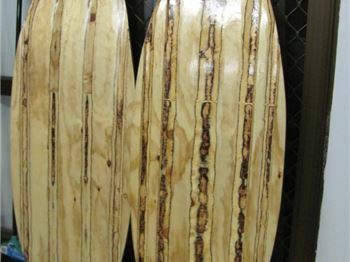 for those that experimented with this . 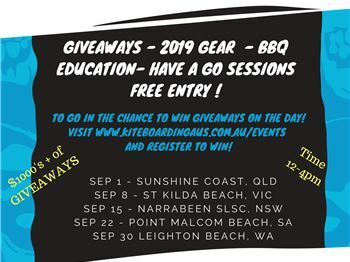 Hello guys, I lost my GA Watts Board at Bowen beach at the sailing club. 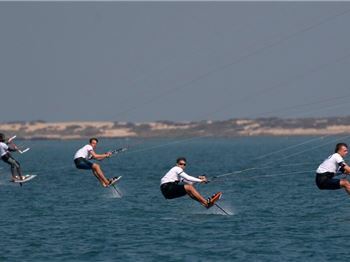 Hey men. 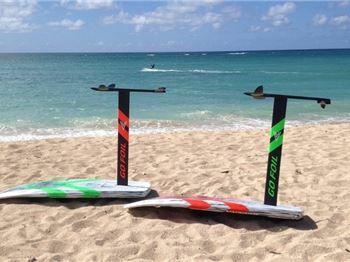 My mutant was stolen yesturday, Now i need to make a new one asap.